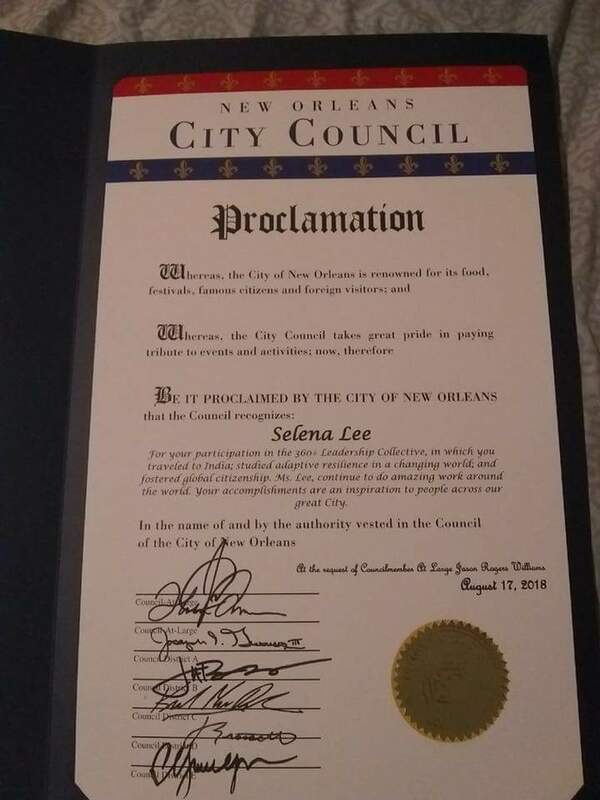 When school started this month, Selena Lee was recognized by the City Council of New Orleans for her participation in the 2018 Leadership Collective. Selena was nominated by her teacher, Samantha King, at Walter L. Cohen College Prep. The Proclamation, below, concludes: “Ms. Lee, continue to do amazing work around the world. Your accomplishments are an inspiration to people across our great City.” We couldn’t agree more! 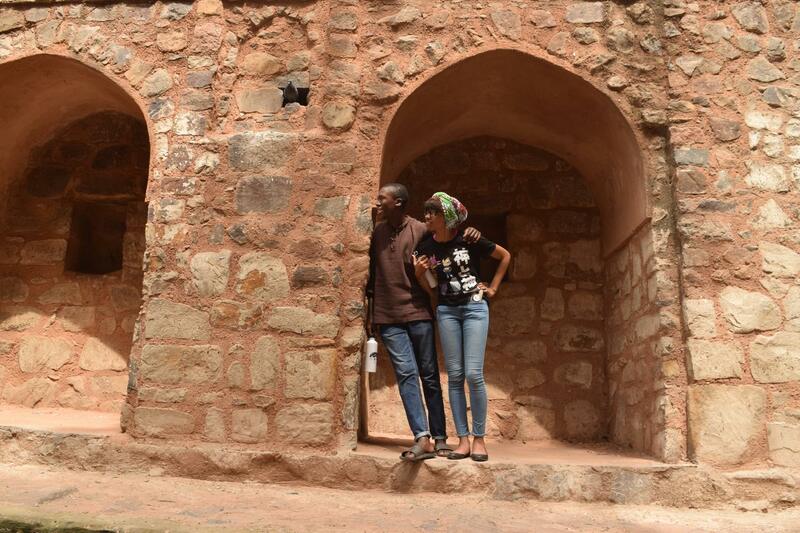 Selena (right), along with fellow Leadership Collective alumna, Aya (left), take in the views and history of Agrasen ki Baoli in Delhi during the last days of the program.